Along with empty asylums, abandoned train tunnels are the stuff of which nightmares are made. 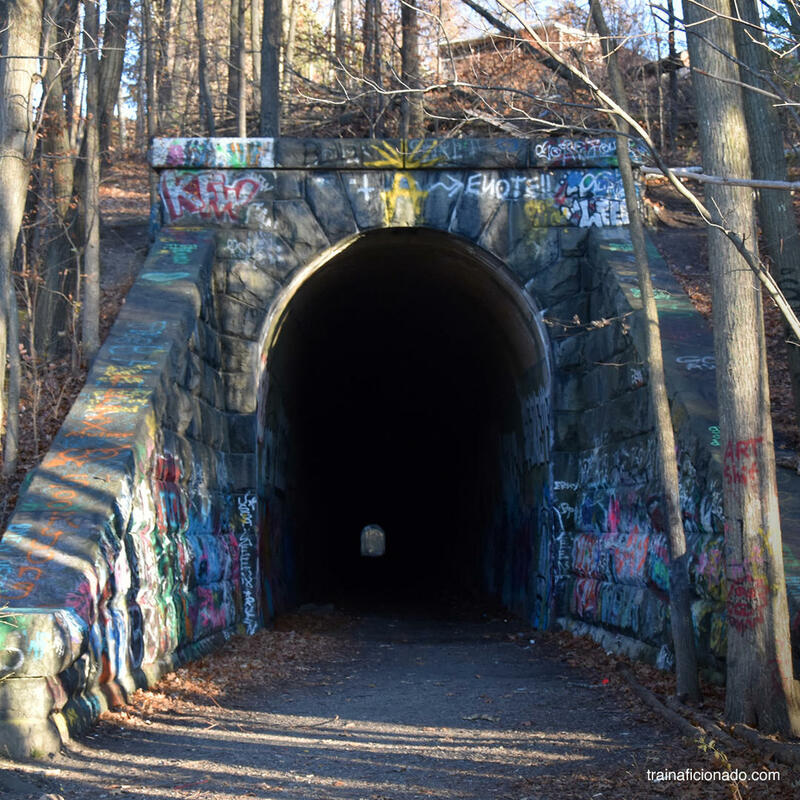 Dank, dark, and decrepit, the Clinton abandoned train tunnel is not somewhere you want to enter alone - no matter how skeptical you are. When you and your brave friend enter this netherworld bring along a good flashlight - light doesn't seem to reach the interior even at the sun's zenith.